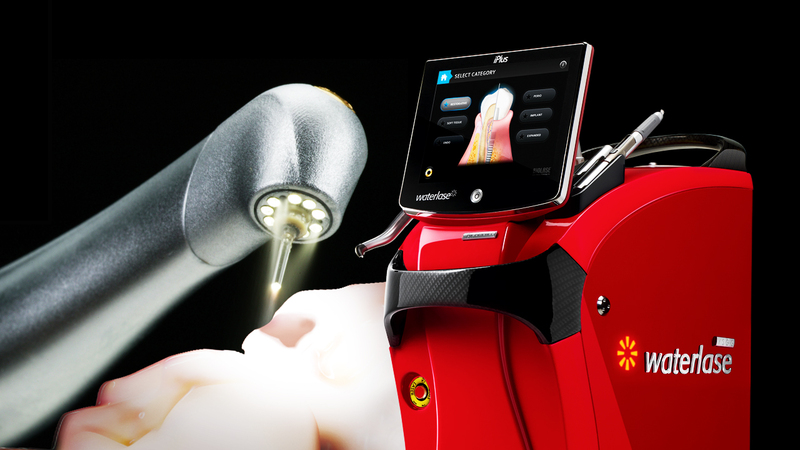 Dr. William Rodriguez & Associates is one of the few practices in the Mississauga area that performs procedures using WaterLase™ laser technology, a new alternative to drills and needles. 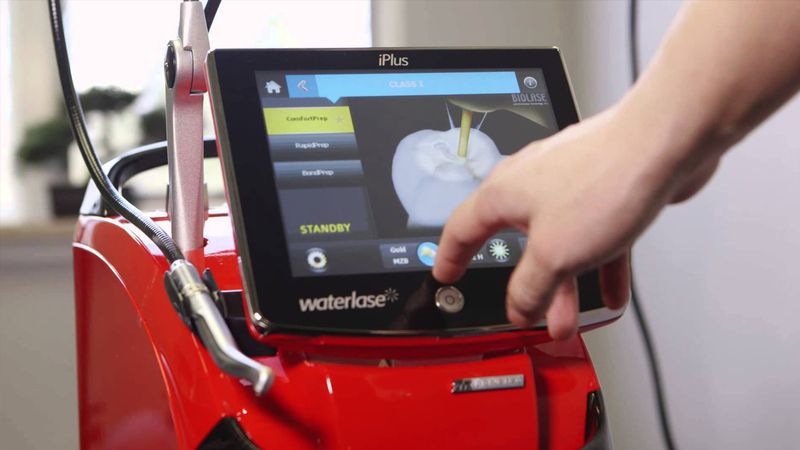 WaterLase™ laser uses a unique combination of laser and water/air spray to perform dental procedures without heat and vibration, thus eliminating the use of needles in most cases. 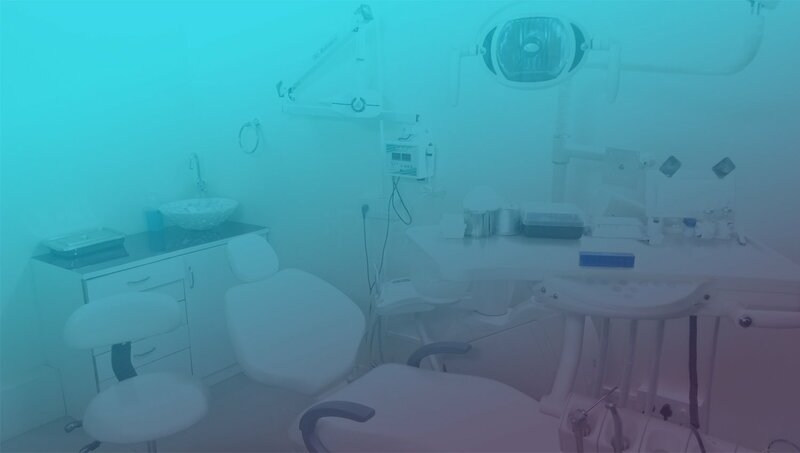 The feeling of numbness is not present and healing is faster.